Online Stories for Home or On-the-Go! Check this out! You are here: Home / Language Arts / Fun Audio Stories for Home and On-the-Go! Fun Audio Stories for Home and On-the-Go! Story time is a special time in our house. Sometimes it is a time to decompress from the stress or activity of the day, other times it is a time to wake up our imaginations and inspire us, sometimes it is a time of connection and snuggles on the couch. Although looking at the pictures is one of our favorite things about reading, it also limits you. You are limited to see the story through the lens of an illustrator. The illustrator tells you what little Martha looks like or what the weather was like. 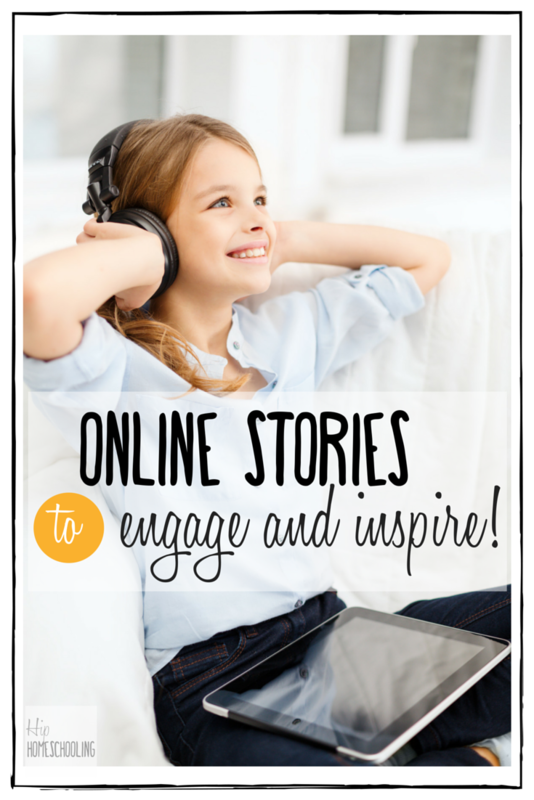 Audio online stories awaken your child’s creativity–there are no restrictions. They are forced to create the picture in their minds and connect what they are hearing with what that looks like to them. It is a great exercise and one that has become undervalued today. That is why I am so excited to talk with you about a new website full of online stories! Keep reading and don’t forget to pin this image for later! Sparkle Stories is an online website with over 900 original audio stories PLUS recipes, crafts, and tutorials! You can choose to browse stories based on your child’s age (ages 3-9+), collections you enjoy, or even by topic. 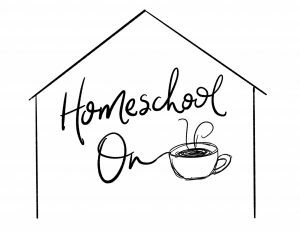 There is an entire group of stories about/for homeschoolers! The stories range in length, some are as short as 11 minutes, while others are more like 45, depending on the age range and story collection. You can add individual stories or whole series to your storybox to make a “playlist” of sorts, which is great for planning ahead! The best part about Sparkle Stories though is that you can access the stories offline. 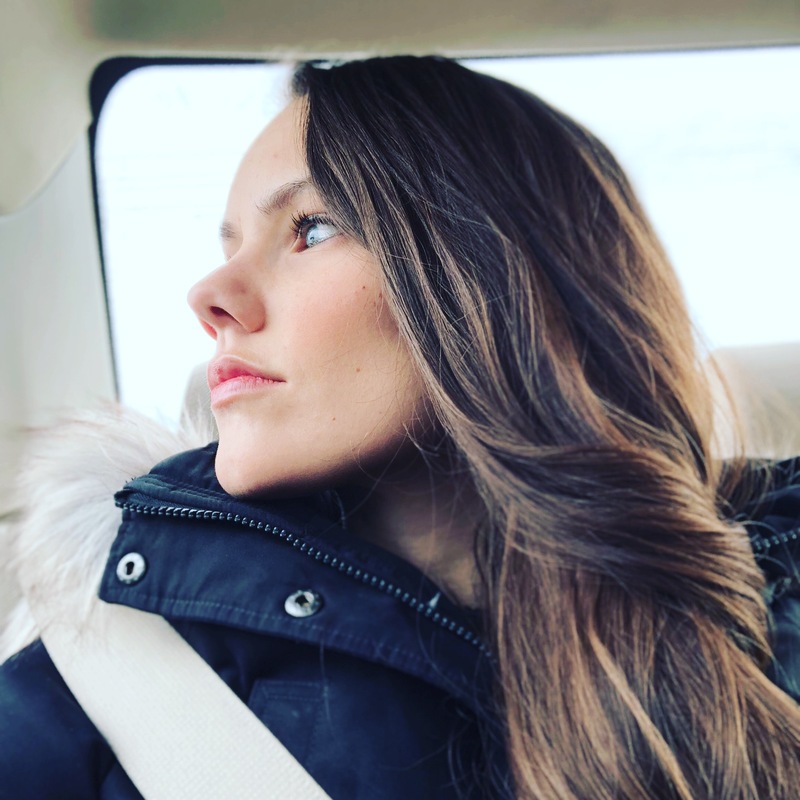 Through downloading the iOS app, you can download your stories to listen to while you are on the road, perfect for road trips or long commutes in the car! The stories are read using different voices for the different characters, and are very enjoyable to listen to. My children are 2-8 and all of them enjoyed listening to these stories. My younger ones lacked some of the attention span required to listen but my older ones enjoyed imagining the characters and talking about it afterwards. There are a ton of activities to expand on the stories. The website and app are both really easy to navigate, though you need to go to the website to download the app directly as I was unable to find it by searching in the app store. If you are enjoying a story, you can easily see more from that series and add the whole series to your storybox to save it for later. The stories play without buffering or any technical issues which I was super impressed with, especially considering my questionable internet situation. You can either get the monthly subscription or buy individual story collections and series on their online store, which gives you lots of options for story time in your house! What did we think of Sparkle Stories? We really enjoyed this resource. I think the price is incredibly affordable for what you are getting at only $15/month! You can listen to unlimited stories with your membership and they even offer a 10 day free trial! We loved listening to them over breakfast, or during afternoon tea time. My personal favorite way to listen to the stories is at bedtime. They have an entire bedtime collection and all the stories are 10-15 minutes, which is the perfect length of time. After our bedtime routine, I snuggle my little bugs into bed and turn on a bedtime story, which gave them a little extra incentive to get into bed for the night. I was impressed with the quality, I thought the online stories were the perfect mix of adventure and just regular life. Which is great for gearing down and inspiring your children’s imagination and creativity. 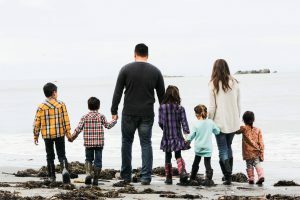 The approach was not Christian, which means that the stories are very neutral and would work for both secular and Christian homeschoolers. 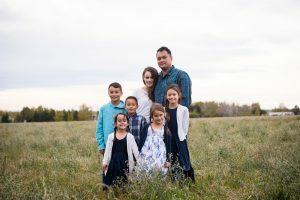 I didn’t find anything that opposed my beliefs, we enjoyed the little bits of magic and wonder the stories brought into our home and they inspired a lot of discussion in our family. Find out more information or listen to the online stories! If you are wanting more information, head on over to the Sparkle Stories website. You may as well try the free trial, listen to the stories and see what you think of it! There really is no downside! You can also find them on social media on Facebook, Instagram, and YouTube. Check out my new 2 minute review on Sparkle Stories on YouTube and make sure you are following me here for more reviews that take the guesswork out of purchasing homeschool curriculum! Did you try the free trial? What do you think? Help make this review more awesome by commenting below!